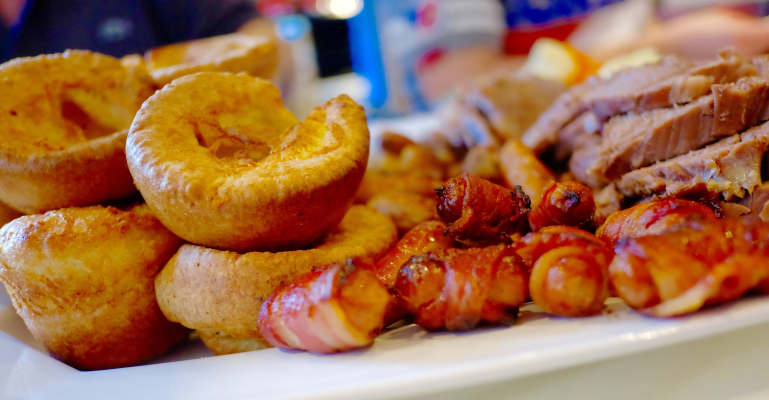 The Picture House (Crown Carveries) do traditional roast dinner proud, with a great choice of tender, slow-cooked joints every day of the week. They also serve up cracking pub-food classics with unlimited veg and sides, so whatever you fancy, you won’t go hungry. The restaurant is relaxed and family friendly, and they don’t stand on ceremony. There’s no need to book; just pop in when you’re hungry!